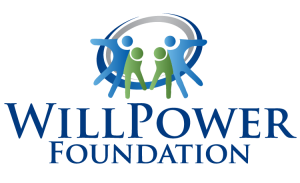 Is your organization interested in aligning with WillPower Foundation’s mission to provide financial support that emPOWERS Western Massachusetts families and individuals with different abilities to meet their unique needs? WillPower Foundation runs a number of events which each provide varied opportunities to showcase your business and spend time networking with other Western Massachusetts professionals. You can make a big difference! You can support local families in Western Massachusetts who need our help. You can be the one who says “yes” when insurance companies and other providers do not. 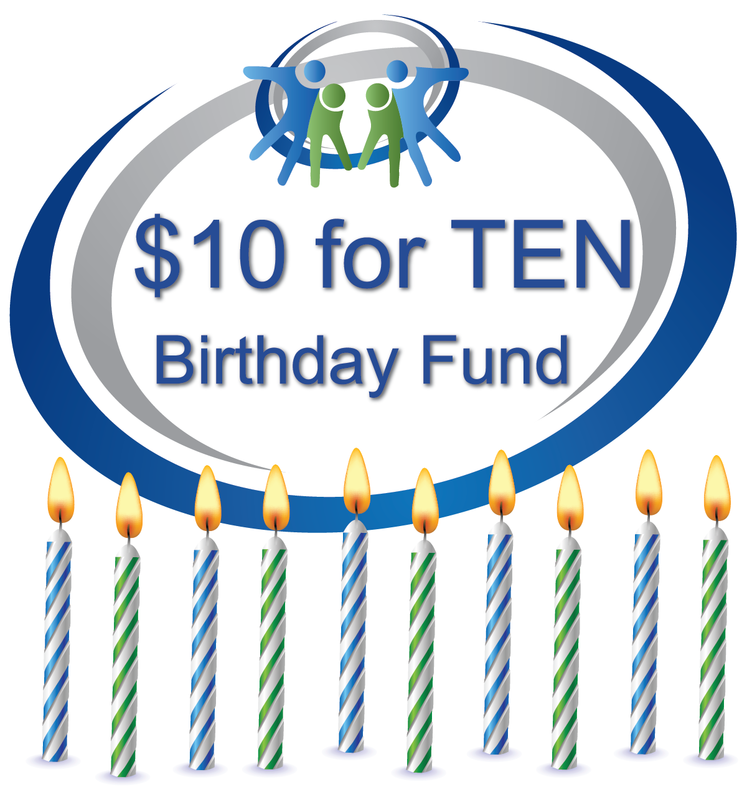 We are looking for local restaurants to help raise money and share WillPower’s mission throughout the Valley. Together we can build a sense of community, bring new business to your location and support the WillPower Foundation as we emPOWER individuals across Western MA. We rely on you – individuals and businesses with the dedication, compassion and generosity – to emPOWER children and adults with different abilities to reach their full capability. With your help we can give families access to support and services that may literally change their quality of life. Learn more about 2018 Corporate Sponsorship opportunities.